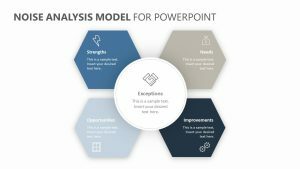 Looking at the past and examining it while keeping an eye on future goals is an important part of any business process. 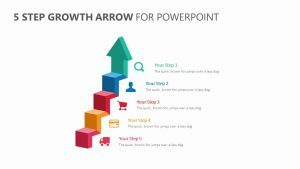 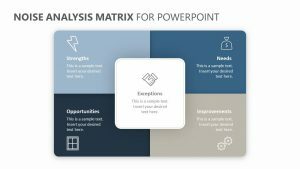 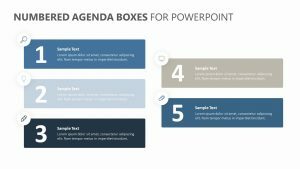 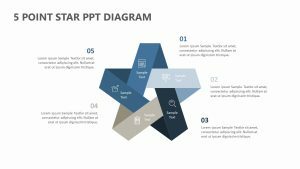 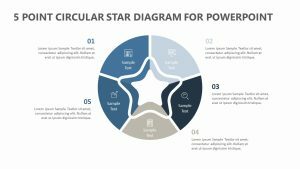 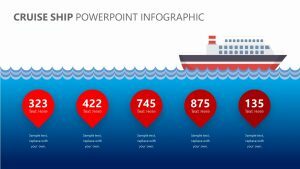 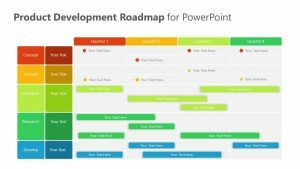 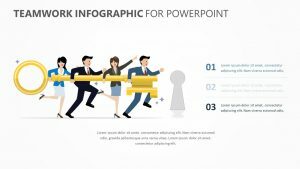 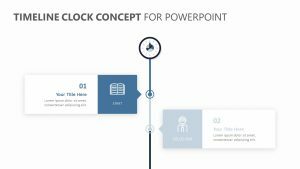 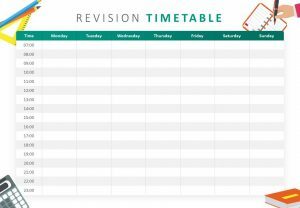 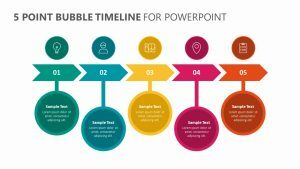 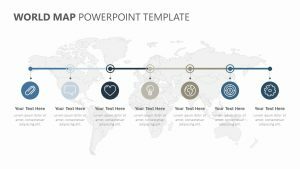 With the Timeline Infographic for PowerPoint, you can detail the different time points of your business or project based on days, months, weeks or years to showcase what has changed over the course of time. 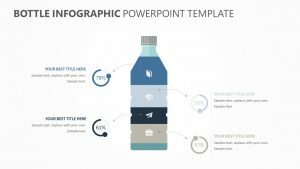 Each one corresponds with a bar graph that allows you to show the progress or decline of the business or project over time. 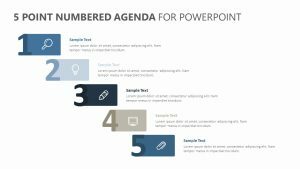 There is a color that corresponds with the timeframe so that you can leave coordinating blurbs beneath each one.